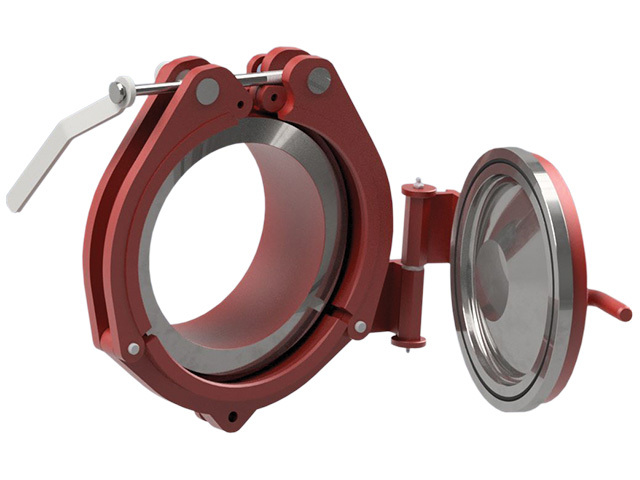 Quick-opening closures (QOC) are pressure-containing closure fittings, which are beneficial when frequent access to pipelines and vessels is required. The SureSeal™ closure system is a high-pressure rated quick-opening closure that allows access to systems that have been depressurized within seconds without the use of external tools. The SureSeal™ by WeldFit utilizes a pressure lock containment that provides quick and safe access to pipelines and pressure vessels; eliminating the need for blind flanges or threaded access fittings. They meet all international industry standards, codes and are DOT compliant. The SureSeal™ is an innovative QOC manufactured for the oil and gas industry. It takes what can be an overly complicated application and simplifies the operations for ease of use. Our quick opening closures are efficiently manufactured for reliability and designed with safety in mind for personnel when opening and closing the unit, and while in operation. The SureSeal™ is manufactured for typical oil and gas industry applications such as pig launchers and receiver systems, terminal manifolds, storage tanks, pressure vessels, filtering vessels, strainers and separators. 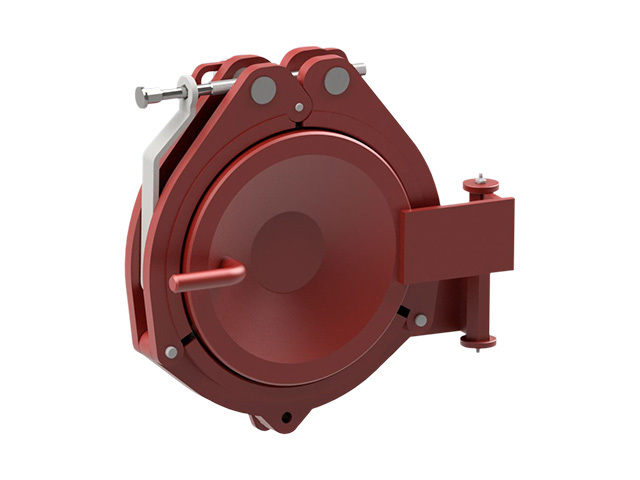 This high quality design has fewer moving parts than competing quick-opening closures, a face seal, and a fixed hinge system, thereby minimizing alignment issues typically encountered with quick-opening closure systems. The SureSeal™ QOC uses standard o-ring sizes for the ease of maintenance. WeldFit offers various o-ring materials to maximize compatibility with specific product or corrosive service. Quick-opening closures are most commonly used for applications where the internal pressure cycles frequently (cyclic service). The SureSeal™ quick-opening closure is verified for cyclic service utilizing Finite Element Analysis in accordance with ASME Section VIII, Division II. In addition, the SureSeal™ closure can be used for sour service applications and WeldFit can add corrosion resistant overlay on wetted services when required. WeldFit closures are available with the U certification mark in accordance with the ASME Boiler and Pressure Vessel Code.